During the reign of the Communist Party in the former USSR, records were commonly homemade using discarded medical x-rays. 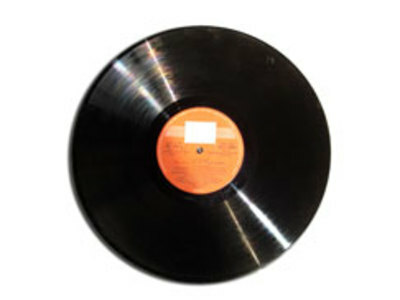 These records, nicknamed "Bones", were usually inscribed with illegal copies of popular music banned by the government. In 1979 Philips and Sony set up a joint task force of engineers to design the new digital audio disc. 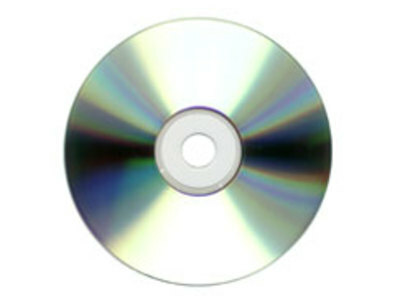 A Compact Disc is made from a 1.2 mm thick disc of almost pure polycarbonate plastic and weighs approximately 16 grammes.